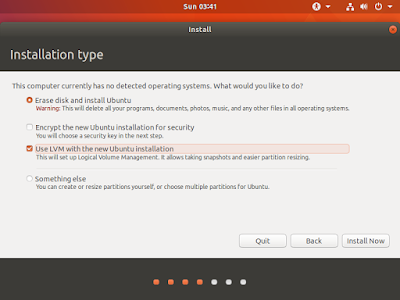 It has been a while since I have done one of these but I find it helpful to actually see the steps put in order and maybe someone else will as well (it has been a while since I have done any posts). 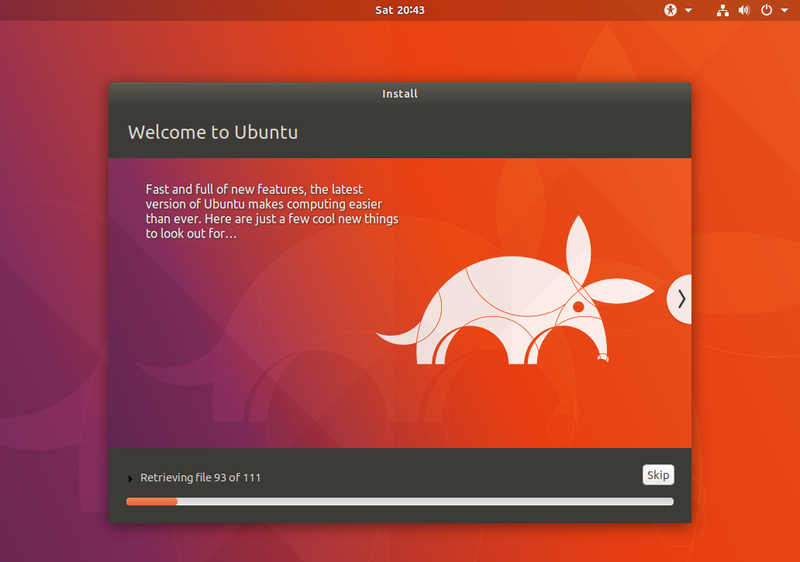 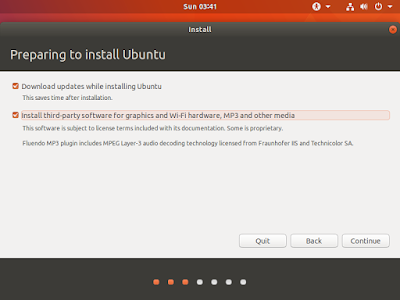 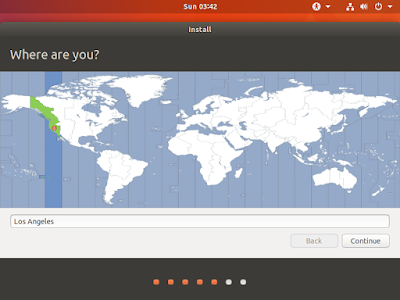 I have distro-hopped around to many flavors but I still keep coming back to Ubuntu. 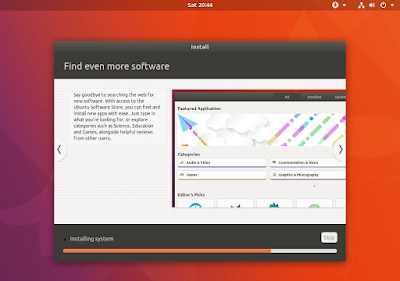 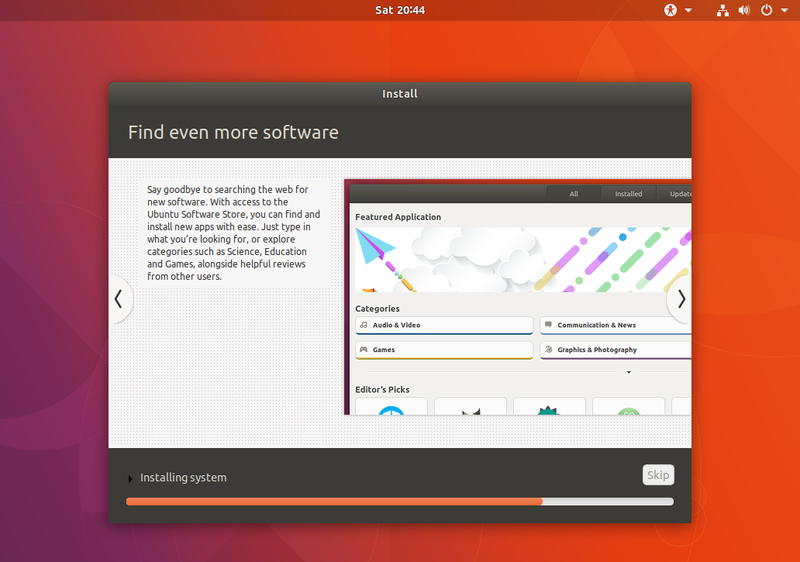 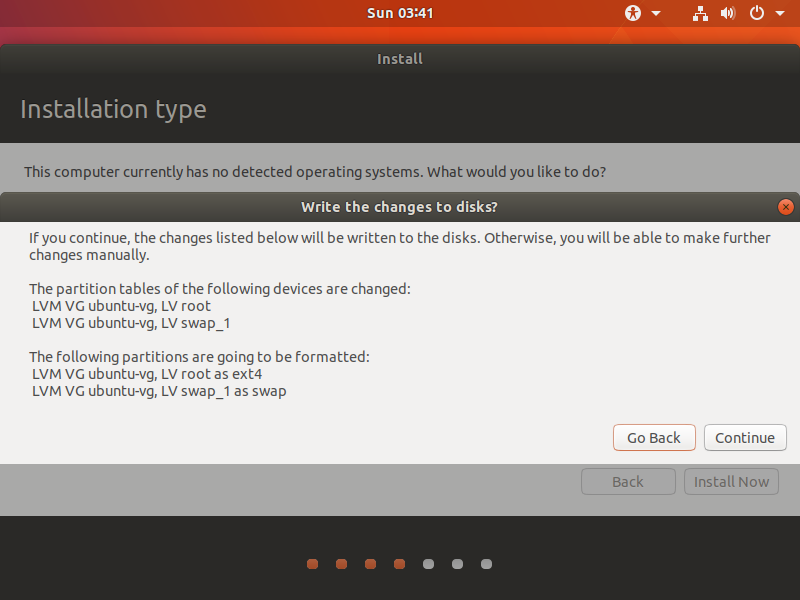 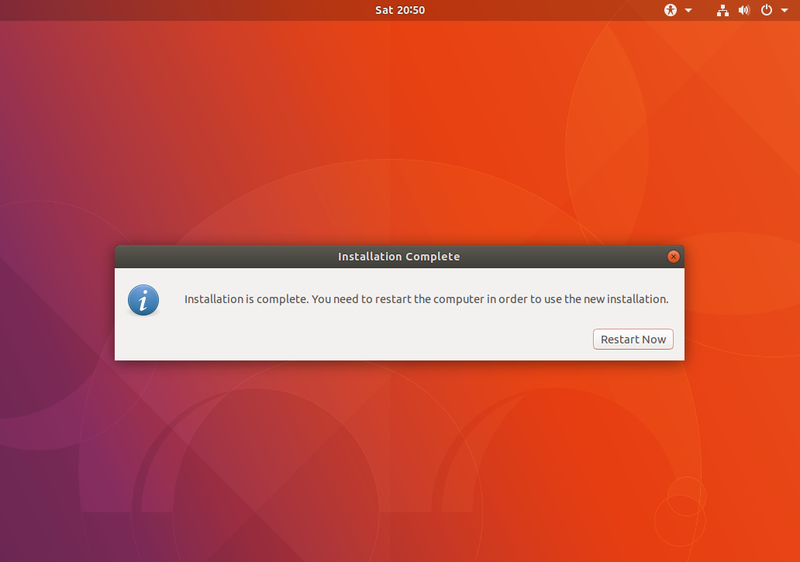 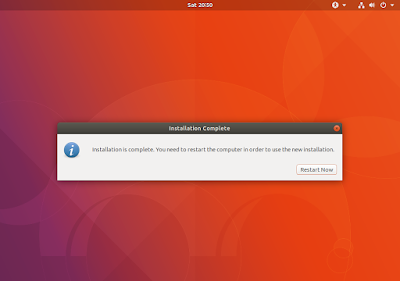 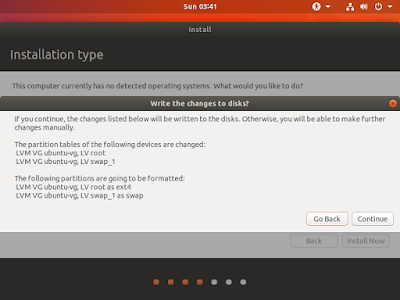 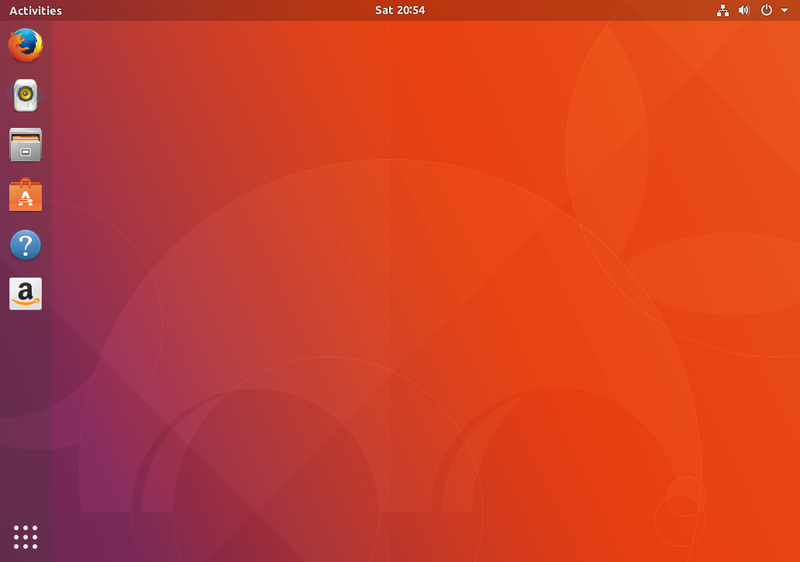 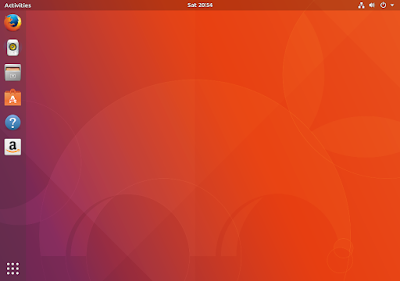 Ubuntu 17.10 is out and here is how it looks to install it fresh on a new system. 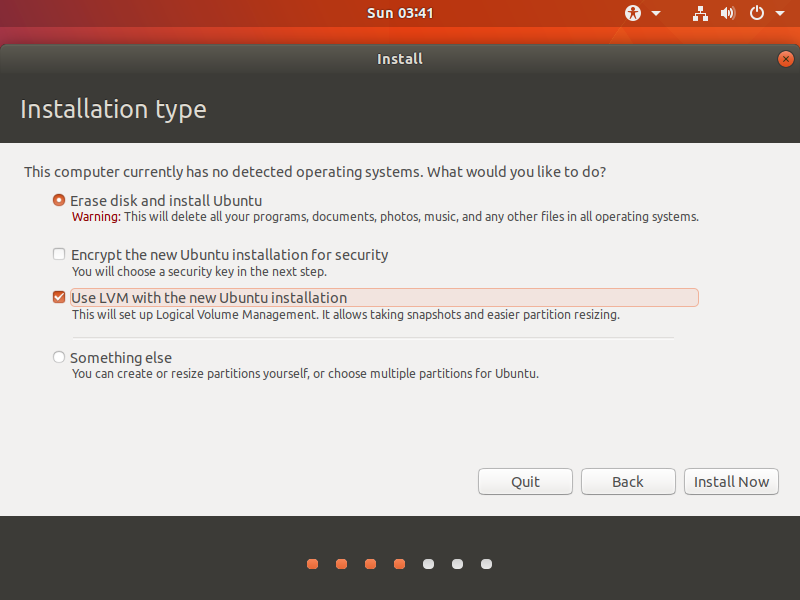 I'm not going to really explain the options as they are fairly self-explanatory. 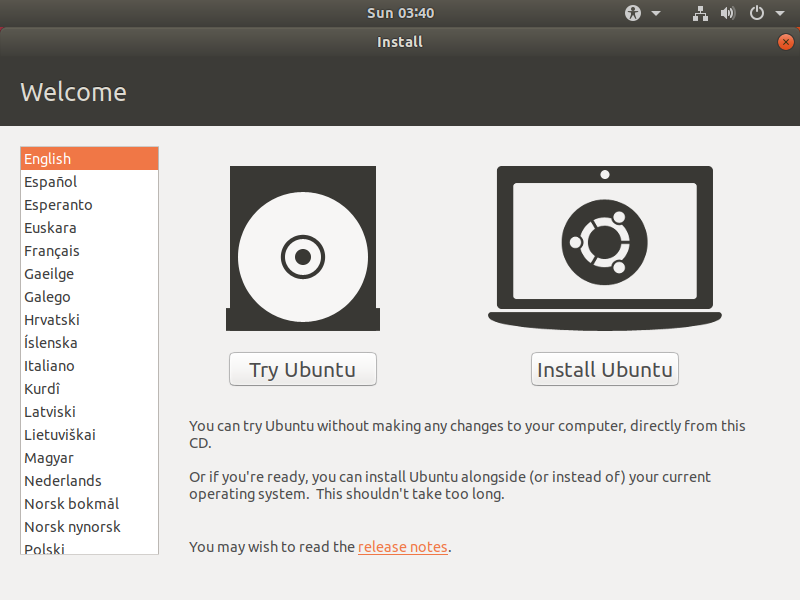 This is what I did, but feel free to choose what you want on your system. Step 4 - Where are you? 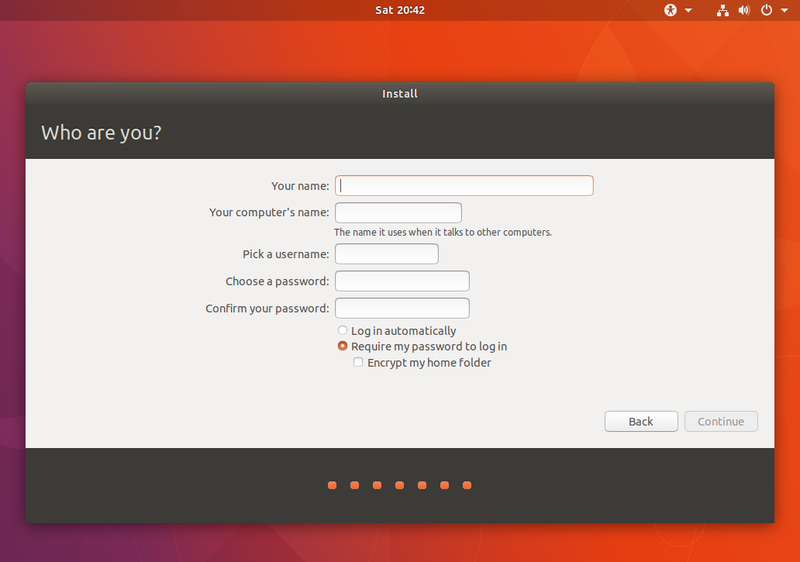 Step 6 - Who are you? 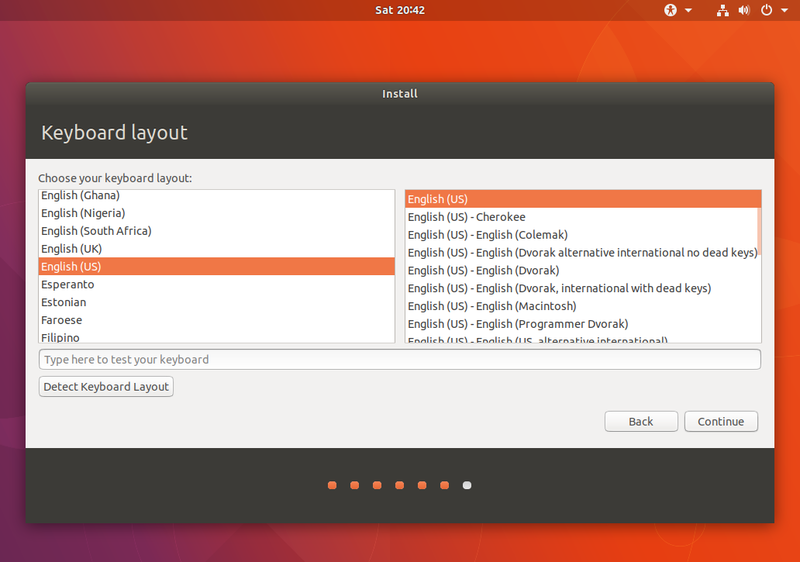 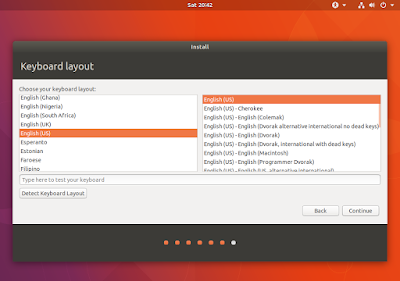 Now that you have a fresh install of Ubuntu 17.10 Artful Aardvark, you can begin customizing it to your needs. If you have any trouble installing this feel free to head to the documentation.